Hey guys! 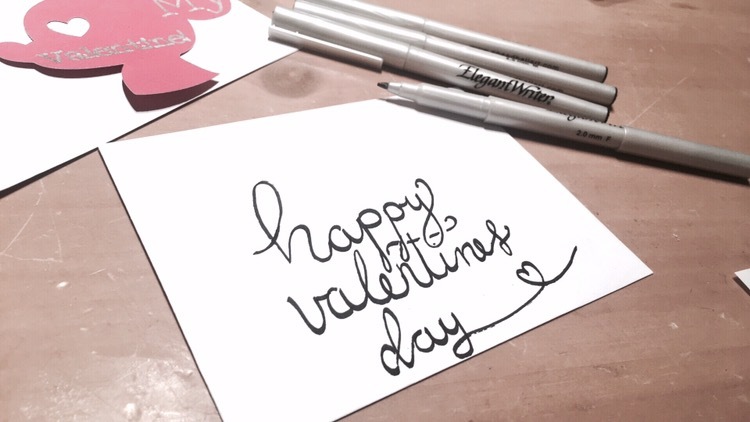 Valentine’s Day is upon us and I wanted to share with you a few little things I made for my husband and son. In the past few years my husband and I have exchanged extravagant gifts for Valentine’s Day. This year I told him no flowers*, no gifts. Just a nice dinner out and a night to ourselves is all we are giving each other… but who am I kidding??? 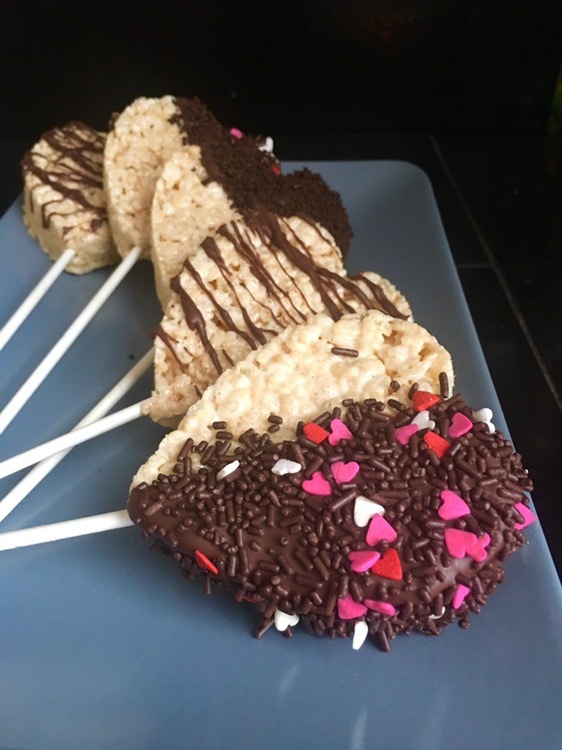 I just had to make my guys a few fun treats for today and the two that I picked were Oreo Balls and Rice Krispie Treats! 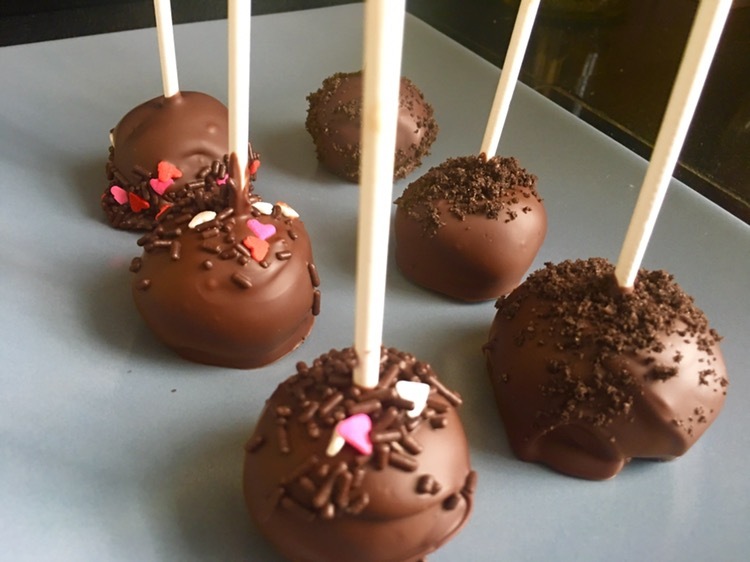 Now you might remember from one of my older posts, I have made these Oreo Balls for you once before. They were in The shape of bats for our Halloween bash we threw in 2015. These are one of my husbands favorite treats! I’m giving them a sweetheart flair with “cupids” sprinkles I found at Wal-Mart. Take balls out of freezer and start dipping in chocolate. You might have to use a spoon in this step to completely cover your Oreo ball. Decorate your Oreo ball however you’d like! 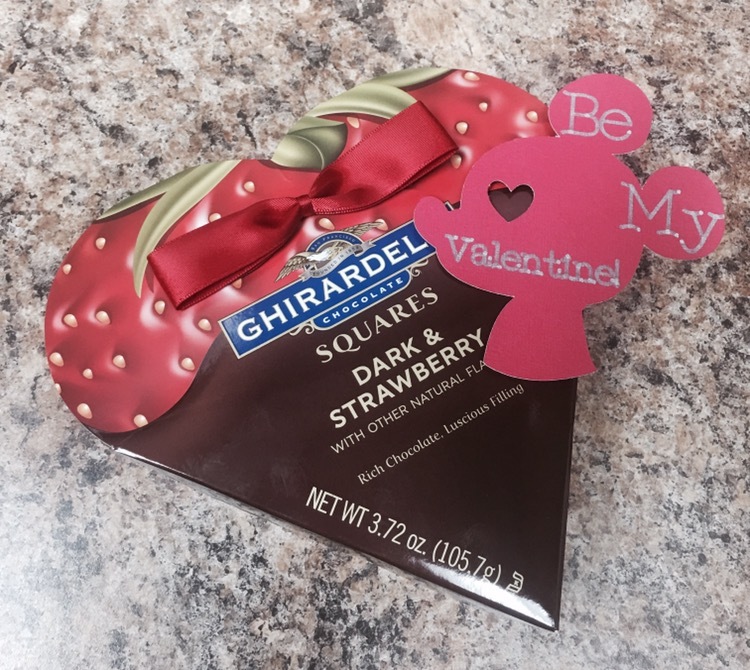 This sweet treat is sure to bring happiness to everyone you gift them to! 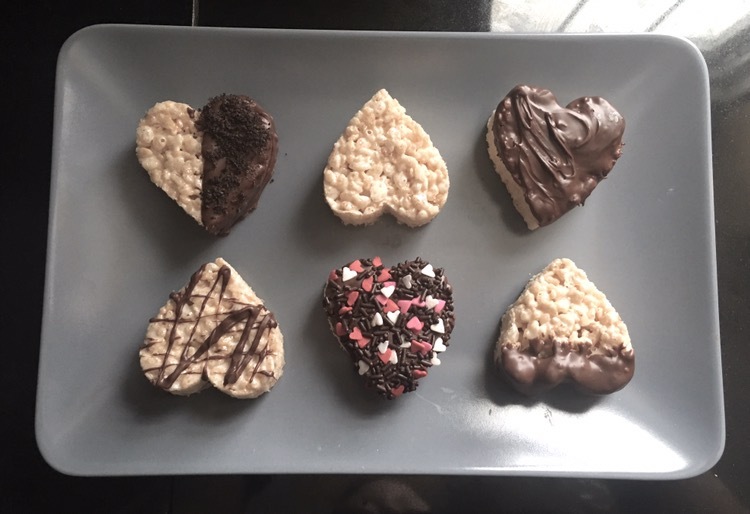 Another fun treat I made today were heart shaped Rice Krispie Treats. I have never made them before (although they were a staple in my household growing up) so when shopping for the ingredients this morning I had to turn to the Rice Krispie legend herself, my mother. My mom has been making this treat for as long as I can remember, and it’s no wonder everyone loves them!!! She gave me her recipe which I noticed is different from the one they give you on the box, and I will share it with you!! 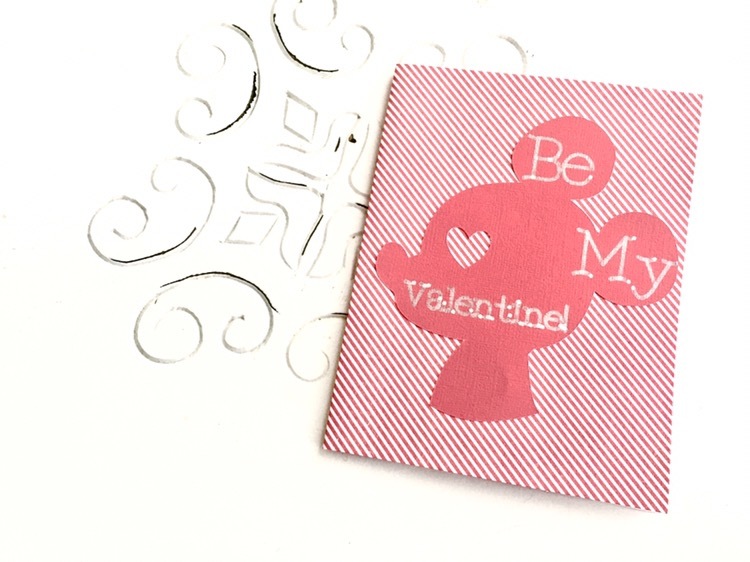 A few other things that I made for this Valentine’s Day are custom Valentine’s using my cricut. I left these for the girls I work with from Kaleb. The Mickey Mouse valentine was something that I had thought up and then I took it a step further with Kaleb’s Valentine’s Day card from us! 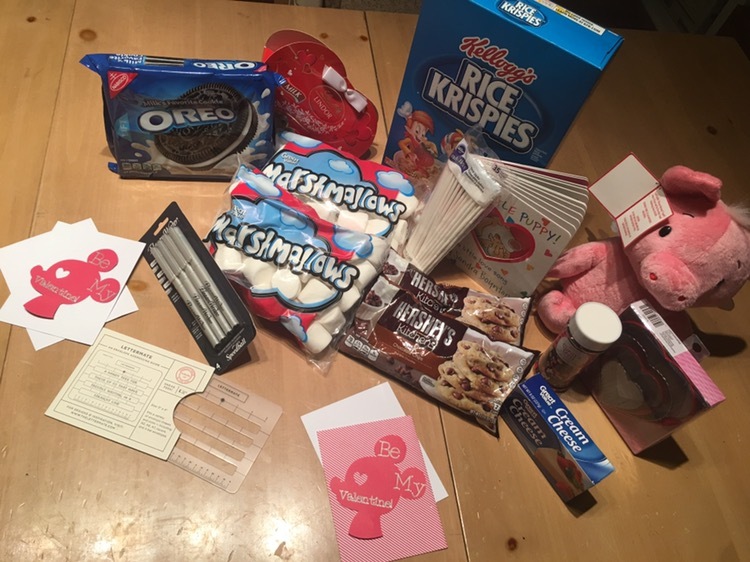 What are some crafts and recipes you’ve done for Valentine’s Day? I would love to see your DIY’s!